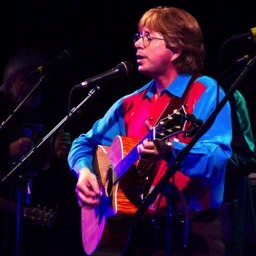 Roy performs his Tribute to John Denver show all across the United States. 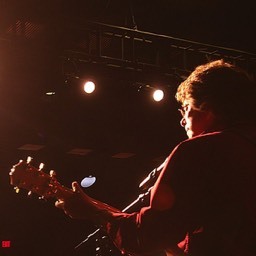 Although he occasionally performs with a band, he's most in demand for his solo-acoustic version of the show. Just Roy and 2-3 guitars on stage. 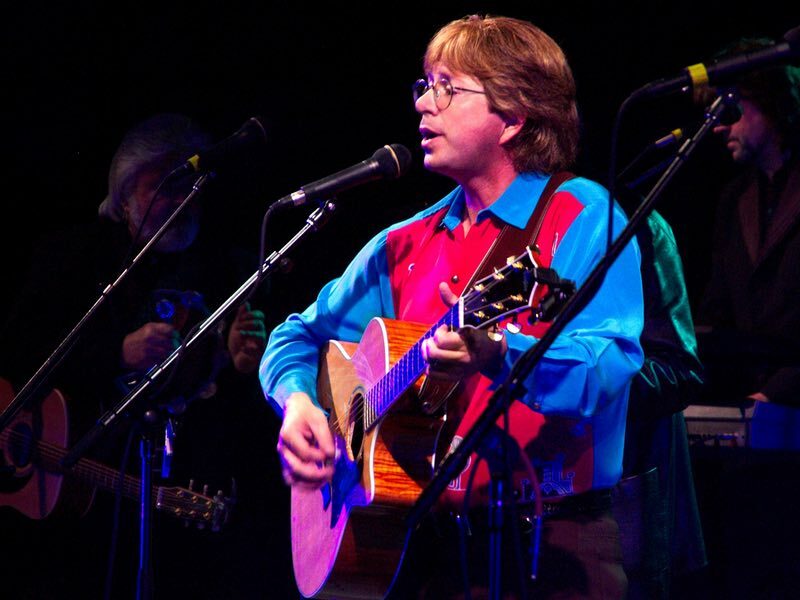 For those of you lucky enough to have seen John Denver in this format, you'll remember that it was something special. It's the same with Roy. It's more intimate. 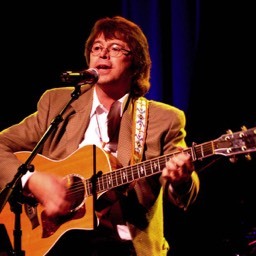 You'll hear John's hits as well as other lesser known but popular songs performed in the actual manner he wrote them. You'll sing along and take inspiration from your own memories of hearing this music for the first time. 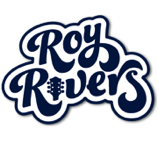 In addition to public and private venues all across the country, Roy also performs for corporate events. If your organization needs entertainment for a special event you're planning, don't hesitate to make an email inquiry. The CONTACT SECTION outlines the basic information you'll need to gather. Once it's received, you'll be contacted within 24-48 hours by Roy or a member of his team. It's easy to schedule an event, and if your audience is in the baby boomer generation, they'll LOVE this show! High resolution photos, press information, article ideas, and downloadable posters are readily available to help you or your design staff with advertising and generally getting the word out about the show. Roy will even record a radio announcement, right from his own home studio to help out! Go ahead! Use the CONTACT SECTION and get in touch. We're happy to help you plan a successful and profitable event! 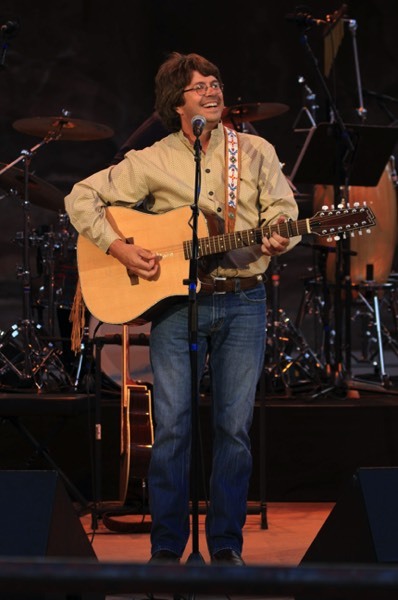 As a singer/songwriter, Roy has written over 200 songs to date! 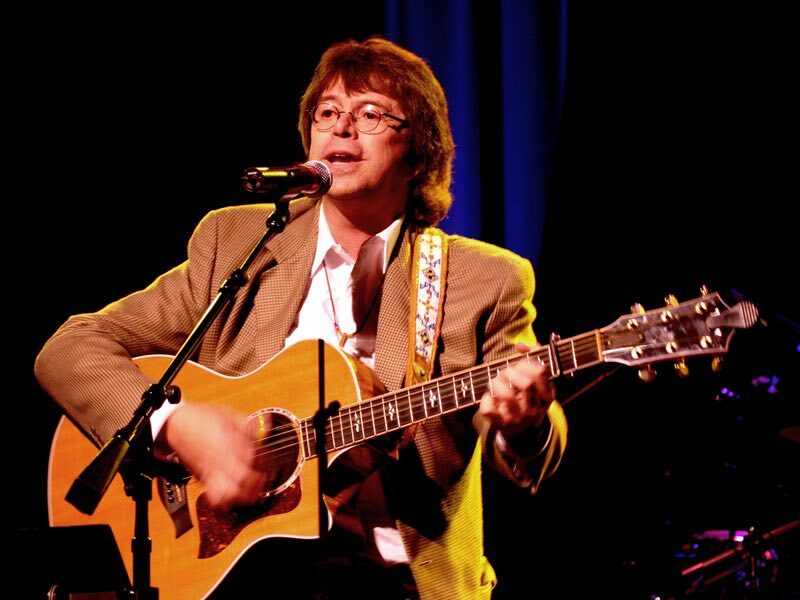 He's charted a #2 and #4 hit on Country Radio in Europe with his original songs "What Our Love Is Not About" and "Oh Railroad." 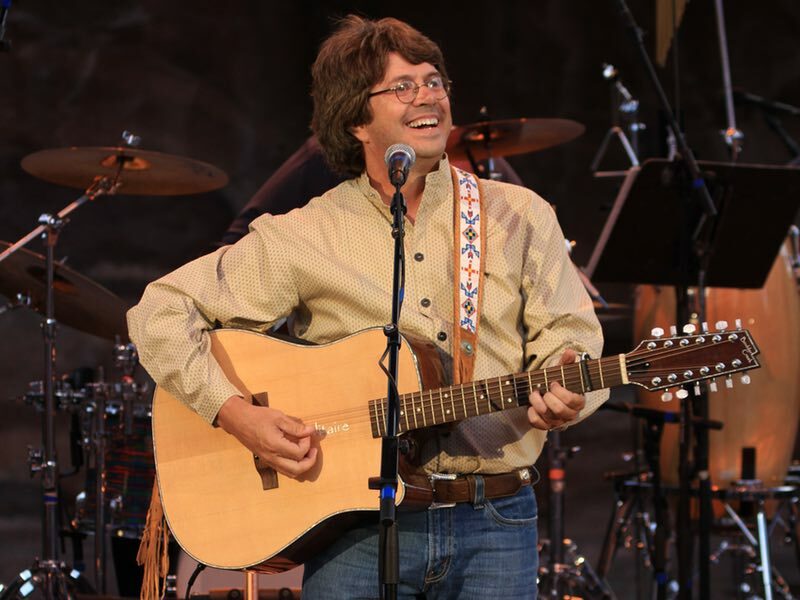 Additionally, he always includes a couple of his originals in his John Denver Tribute Show. 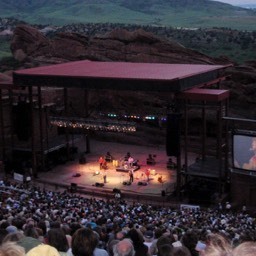 This act has resulted in original music concerts all over the country as well. 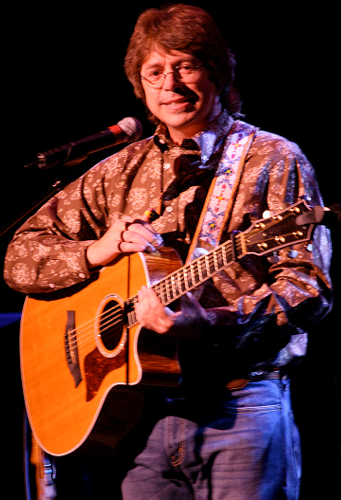 Roy's favorite manner of writing is to tell a story in his songs. 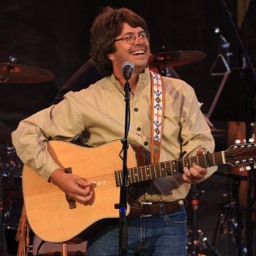 Part of his appeal to audiences is his ability to connect along common experiences, and to weave in light-hearted humor as he shares a few of the stories he's encountered along the way. 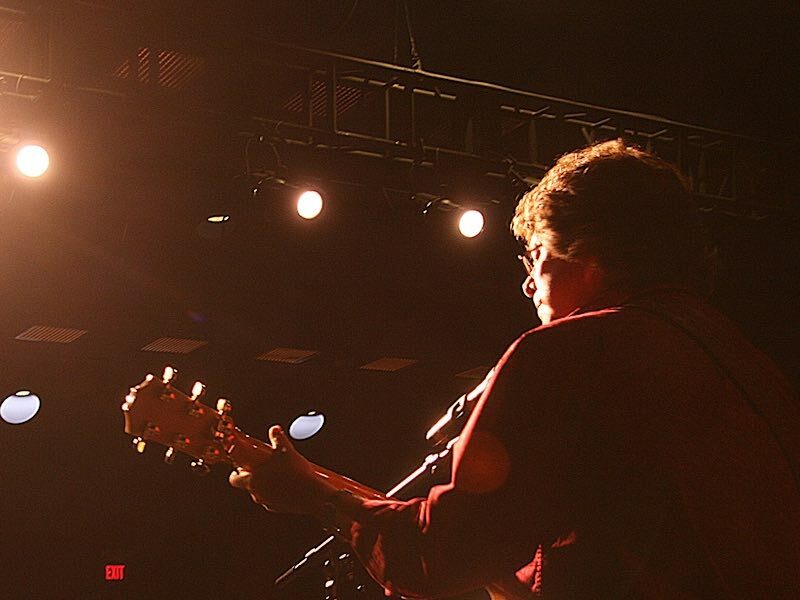 An Evening With Roy Rivers is a journey into the craft and wonder of an original songwriter. 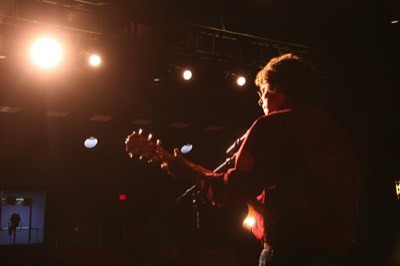 Performing wherever original music is heard, this show is best suited for small and medium venues (up to 650 seats). He's played listening rooms, social and service club halls, performing arts centers and outdoor amphitheaters… just to name a few. 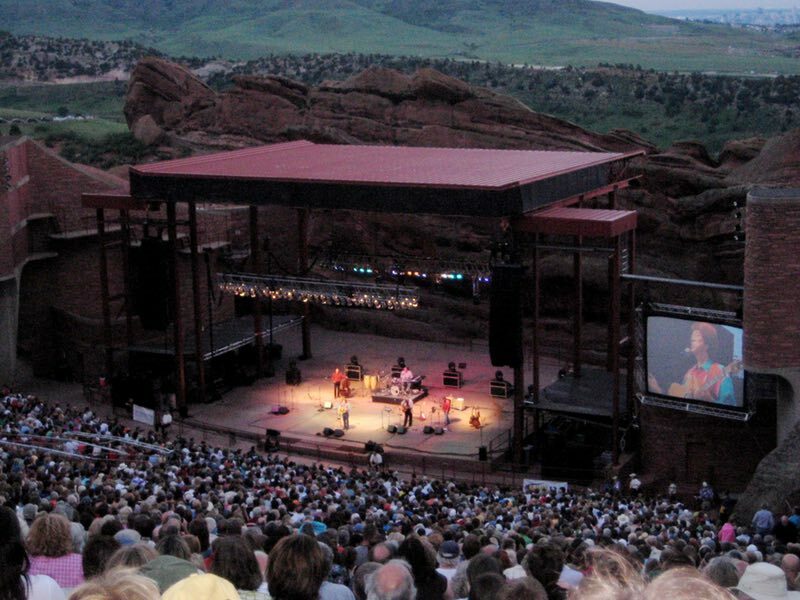 If your venue is larger, please consider asking for Roy to bring his band! To see if your venue is a good fit, just be sure to use the CONTACT SECTION and let us know what you've got in mind. You'll get a prompt response from Roy himself, or a member of his team… usually within 24 - 48 hours. Scheduling is easy, so reach out soon to make sure your patrons are able to see this high quality show.